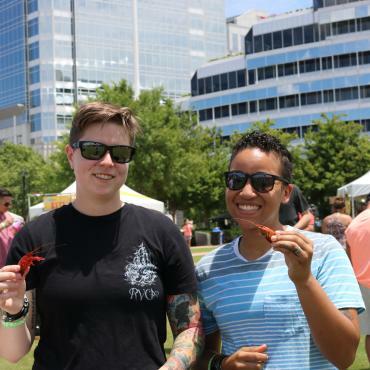 Norfolk Festevents, Ltd. is a private not-for-profit organization dedicated to producing premier concerts, festivals, ship visits, special events and city celebrations for residents and guests of Hampton Roads. 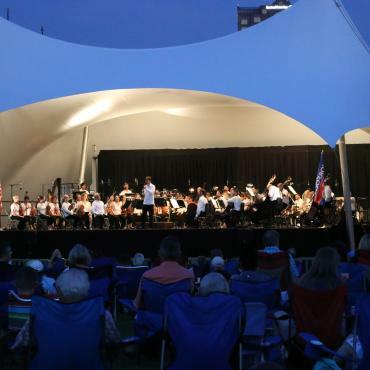 Since 1982, Norfolk Festevents has garnered international acclaim for its outstanding quality programming. 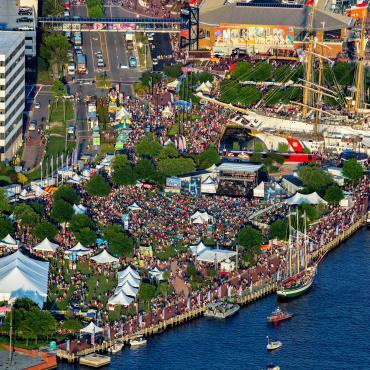 Norfolk Festevents is the official event marketing and production agency for the City of Norfolk, Virginia. 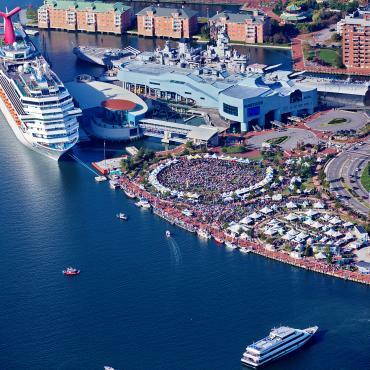 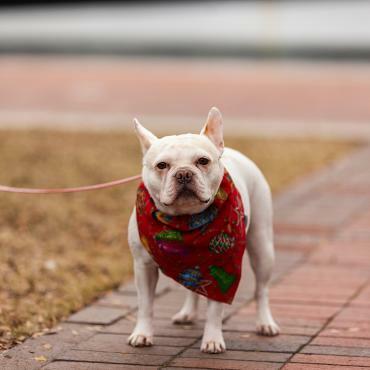 Venues include Town Point Park along the Elizabeth River along the Downtown Norfolk Waterfront and Ocean View Beach Park along the Chesapeake Bay in the Ocean View section of Norfolk, Virginia.